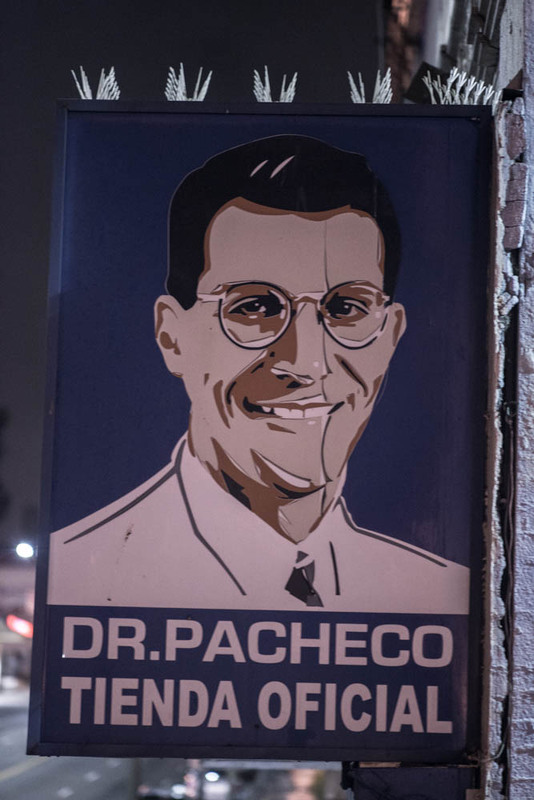 Dr. Pacheco, Swap Meet, Alvarado at Wilshire Ave., LA, 2015. A homeless man passing by asked me: "What are you doing? Why are you taking pictures of people?"